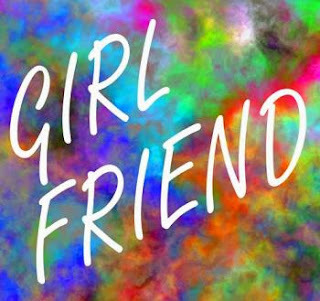 It's hard to track down much information about Mancunian outfit Girl Friend (although Phill at Tru Luv suggests they're the new guise of The Cold One Hundred) but they come as a personal recommendation from Raman FG. Seeing as his last tip effectively turned into a #1 single, I'd better heed his words. Check out swirling debut track 'Perfume' below, and download the WAV. An obvious point of comparison (based on this one track) is Wild Beasts, considering the experimental nature of 'Perfume' and its falsetto vocals. But there's also an anthemic synth-pop tinge to proceedings, arresting melodies and vocal hooks in tow. We're hoping for more of the same on the forthcoming EP, 'Everyone Wants To Be Wanted', due out soon on You Records. Find more info at girlfriendmusic.tumblr.com.